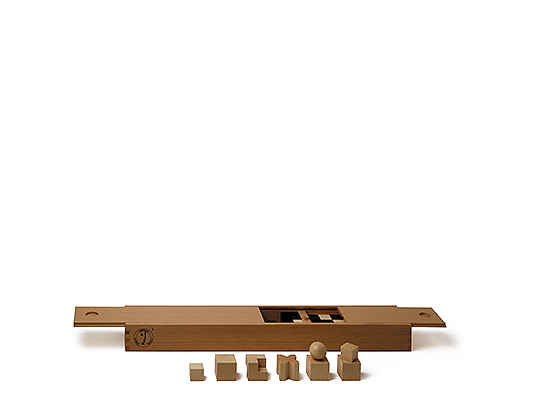 Ligno’s cubes and cylinders make a strong team and complement one another perfectly. 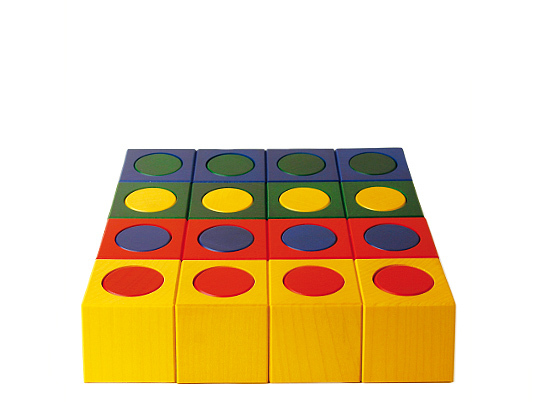 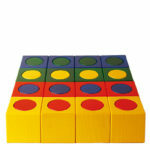 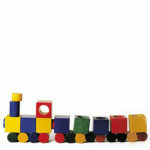 Young children need toys which are simple and easy to understand in order to stimulate their imagination. 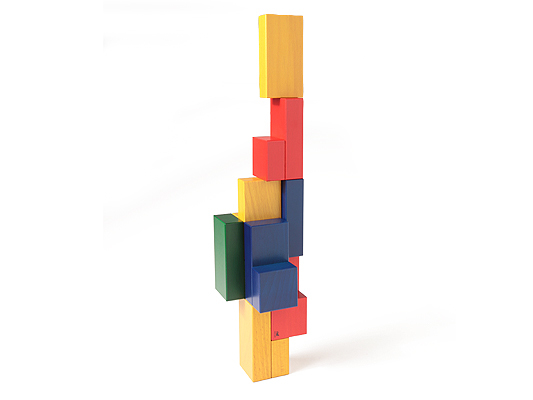 Building towers with Ligno is pure child’s play. 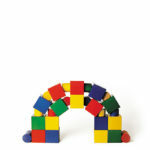 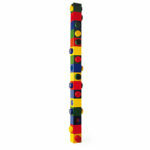 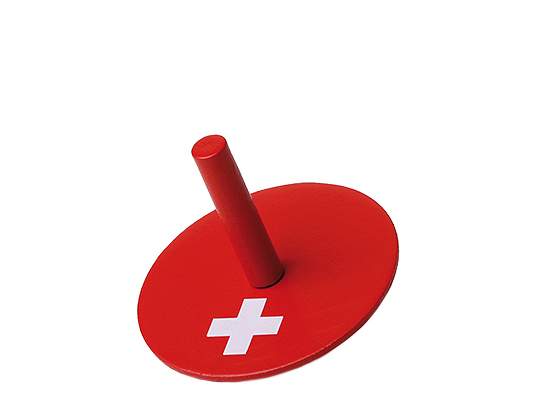 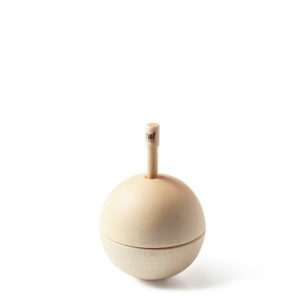 Especially in combination with the Naef Spiel, Ligno will be a fantastic wooden toy.